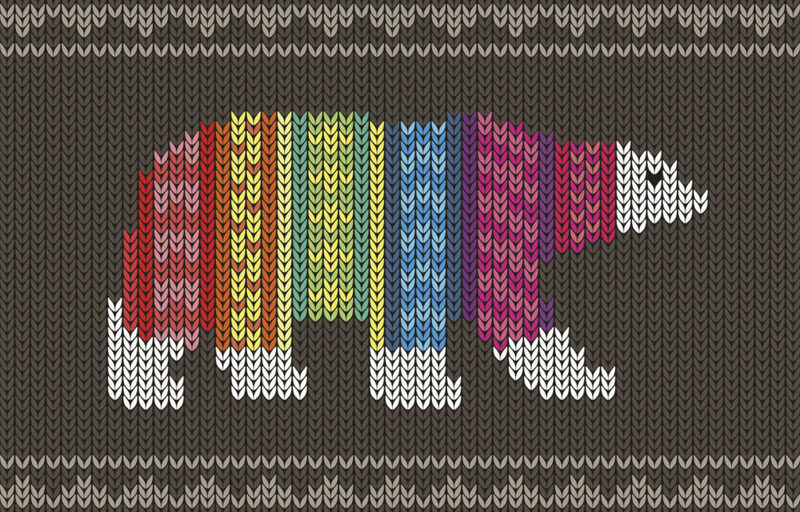 Winter is the perfect time to work with warm, cozy yarn. During the hot summer months, some fibers can just feel too uncomfortable, but when it’s chilly outside it feels great to knit or crochet with those exact same materials. If you’re looking to load up on warm yarn, keep your eye on natural animal-based fibers. 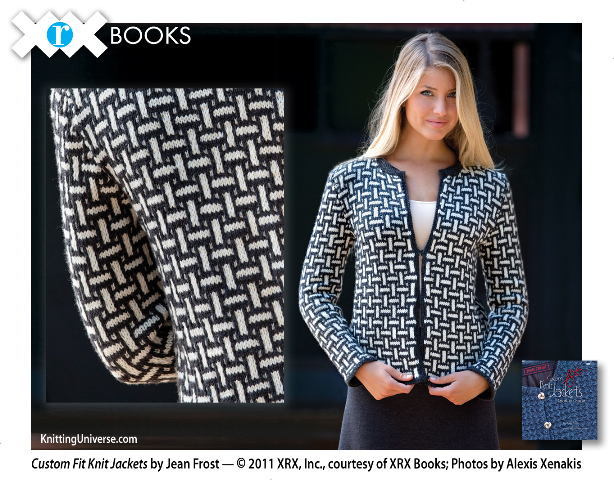 However, don’t rule out thick synthetic yarn as a possible option. If you are trying to find the warmest yarn there is, then you will want to source qiviut. This is the name for the fiber that comes from the muskox. Specifically, it comes from the inner down of the muskox. It helps keep that animal warm despite the frigid temperatures where it resides in Greenland. Naturally, it will also help keep you warm. Qiviut is a really special fiber. It is extra soft. If you love baby alpaca yarn or lush merino wool, then you will swoon when you run your fingers through qiviut yarn. Interestingly, even though it’s extra warm, it’s also very lightweight. 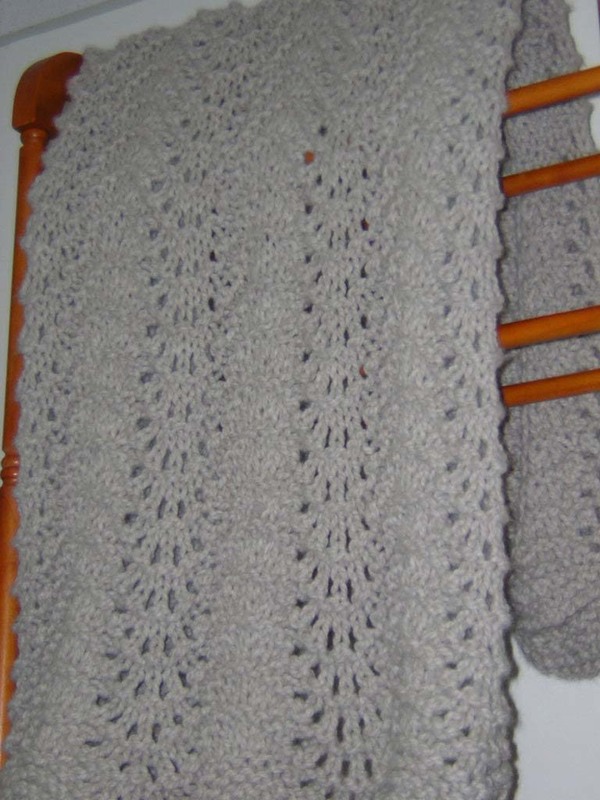 Many people love using it for winter knitting or crochet because they can get good drape from it so that their clothes keep them warm without adding bulk. People who find regular wool itchy usually aren’t bothered by qiviut. It won’t shrink, so you can get a good fit when using it to make handmade items. Despite its softness, it is very durable. Items made with qiviut are designed to last. Its natural color is a light greyish grown that is very beautiful, although you can also get it dyed. Of course, every item has its drawbacks. Qiviut is rare in nature, therefore it’s not always easy to source this yarn. Naturally, this means it tends to be expensive. If you want to try qiviut this winter, then you might want to use it to make a small special accessory. Alternatively, you could combine it with other, more affordable fibers in a larger project. Animal fiber is generally going to give you the most warmth. Qiviut is just one type of such fiber. There are many unique animals whose hair creates terrific yarn. For example, you have certainly heard of llamas, but do you know about their cousins – the vicuna and the guanaco? Both of these animals produce a fiber that is particularly warm for knitting and crochet. Two animals that you might be more familiar with are the bison and the alpaca. It is relatively easy to find warm yarn made from their hair. Alpaca is a nice choice, with baby alpaca being particularly soft and cozy. 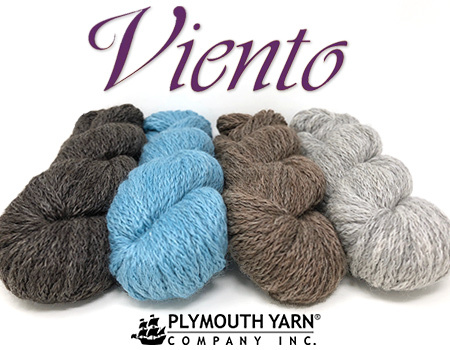 Viento is a chunky weight baby alpaca yarn that is especially cozy to work with. Of course, you also can’t ever go wrong with cashmere, which comes from a very specific type of goat. Like with qiviut, cashmere is made from the soft undercoat of the animal, so it’s naturally designed to keep you warm. 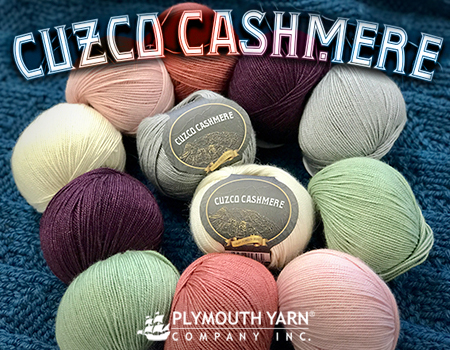 Cuzco Cashmere combines cashmere with alpaca and silk for a lightweight, warm yarn choice. Of course, wool – from sheep – is the most common type of animal fiber for knitting and crochet. There are many different types of wool. 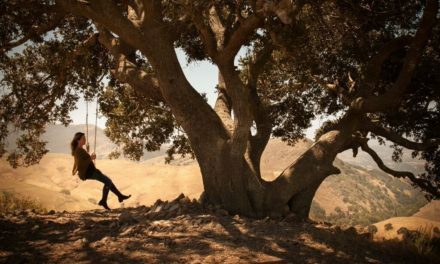 Merino is a popular choice that balances luxury with affordability. 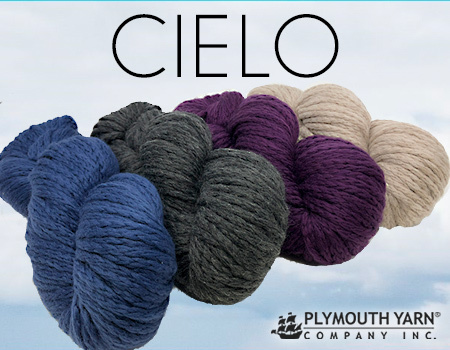 For example, Cielo is a bulky weight merino wool from Peru that is perfect for winter crochet or knitting. If you visit fiber farms, then you can learn all about the different types of sheep and the yarn that they produce. The more you work with them, the easier it will be to distinguish the options that feel warmest to you. Some people might not want to work with wool and animal fibers. 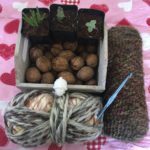 Plant-based fibers, such as bamboo, linen, and cotton, aren’t typically good alternatives for winter crafting. They just don’t have the warmth that animal-based fibers offer. However, you can find some good synthetic/acrylic options to work with. Look for heavier yarns, at least worsted weight but preferably bulky or super bulky, because that adds heft and warmth to any project. If cost is a factor, you might look for a wool blend; these combine acrylic with wool for both affordability and warmth. 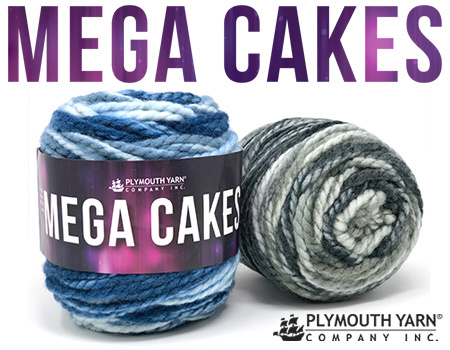 For example, MegaCakes are super bulky yarn made mostly of acrylic with 25% wool blended in. Of course, the best test for choosing yarn is simply to feel it for yourself. If you touch the skein and it feels warm and cozy then it’s probably going to result in a product that you enjoy crafting in the winter.